Oxipay. Pay over 4 installments. Shop now and pay over time. With Oxipay, you make 4 smaller payments fortnightly with no hidden fees and no interest, ever. You sign up In store or online and pay off 4 interest-free installments for any purchase up to $1400. 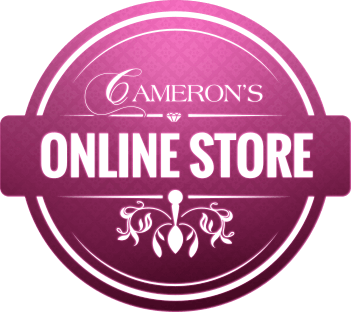 Signing up online will save you the time of having to sign up in our store. Oxipay is offered in-store only, click the "FAQs" link above or contact us for more information.